Pursue your passion with a supervised research experience in Forensic Science. Graduates of this course will be equipped with advanced level communication, research and analytical skills, allowing them to take the next step in their career pathway. Postgraduate scholarships support UWA's position as one of Australia's leading research-intensive universities and the premier research institution in WA. 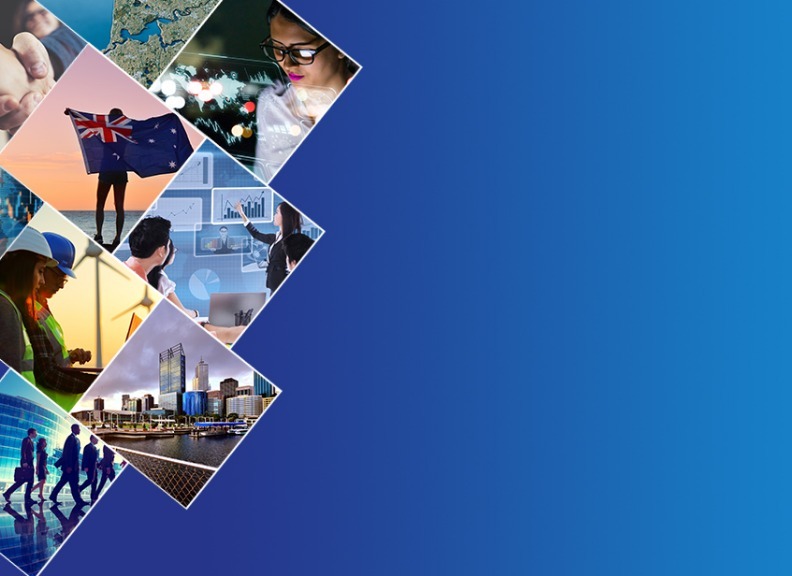 Australian and New Zealand citizens and permanent residents are exempt from paying a contribution toward the cost of their research courses if UWA provides them with a Research Training Program place. This exemption applies for up to four years full-time equivalent study for a doctorate by research and two years full-time equivalent study for a master's by research. The RTP is a performance-based funding scheme administered by the Federal Department of Education and Training. 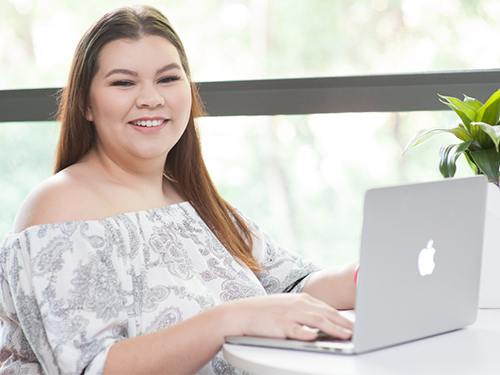 English is the language of instruction and assessment at UWA and you will need to meet the University’s English language requirements to be eligible for a place. Ready to apply for this postgraduate course? Follow the steps below and you’ll be on your way to joining us at UWA. When lodging your application, follow the steps for domestic research or international research students. Identify a supervisor, prepare your research proposal and collate any supporting documentation you may need for the application process. Ensure you meet the admission requirements for this course as detailed on the previous tab, our academic entry requirements including UWA's English language competency requirement for research courses, and any other prerequisites. A conditional offer or an English packaged offer can be issued without a qualifying English test result at the time of application (excludes UWA Scholarship applications). 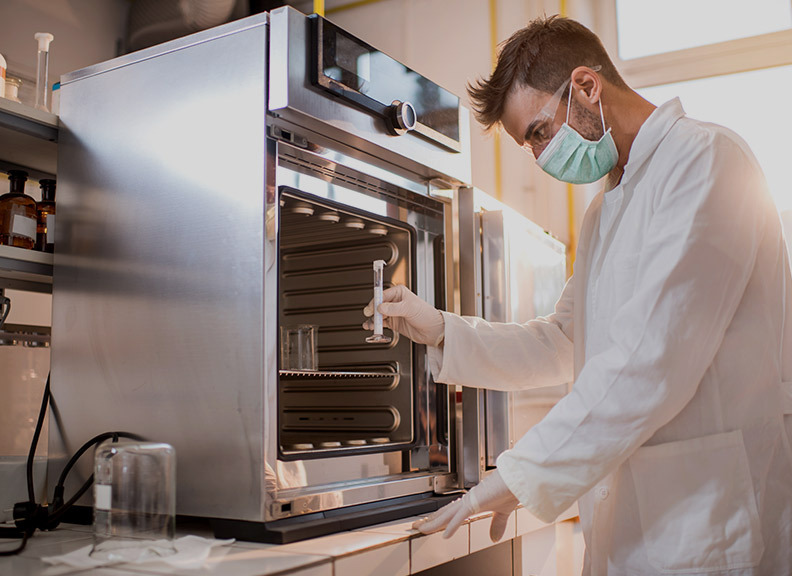 This course provides students with practical experience in independent scientific experimentation and research through the completion of a research project of direct relevance to a forensic discipline. Students undertake independent supervised research in a forensic discipline. By agreement with their supervisors, students may commence at any time throughout the year, except December. Full-time students are expected to spend at least 30 hours per week on their research, throughout the year. Part-time students are expected to spend at least 15 hours a week on their research, throughout the year.